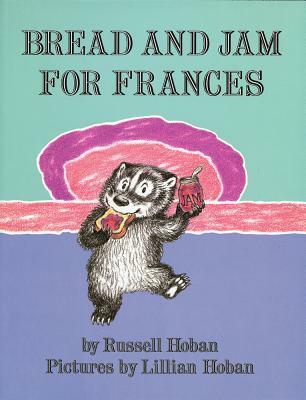 Russell Hoban was the author of A Bargain for Frances, A Baby Sister for Frances, Best Friends for Frances, A Birthday for Frances, and Bread and Jam for Frances, all illustrated by Lillian Hoban. He also wrote Bedtime for Frances, illustrated by Garth Williams. Lillian Hoban was the author and illustrator of many favorite I Can Read books, including Joe and Betsy the Dinosaur, Silly Tilly's Thanksgiving, and a series about Arthur the Chimpanzee. She also illustrated many picture books, including the classic stories about Frances.